Get instant access to an exclusive library of FREE resources for upper elementary grades! 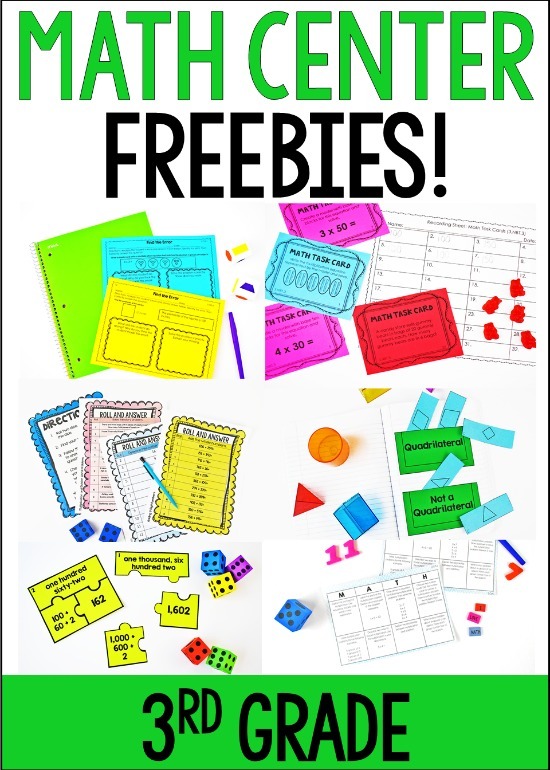 On this page, you will find complete samples of each resource available in my MEGA Guided Math Centers Bundle (Available for 3rd, 4th, and 5th grades). 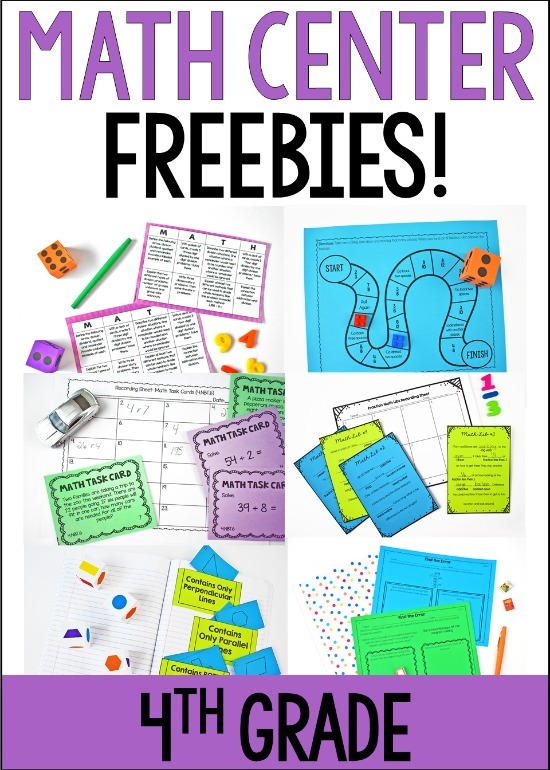 Download the free math centers and try them out with your students before you decide to purchase. The bundle provides a nice discount, but the resources may also be purchased separately at the provided links. Click here to purchase the 5th Grade Guided Math MEGA Bundle. Click here to purchase the 4th Grade Guided Math MEGA Bundle. Click here to purchase the 3rd Grade Guided Math MEGA Bundle. Click here to see the sample. Click here to purchase the full resource. 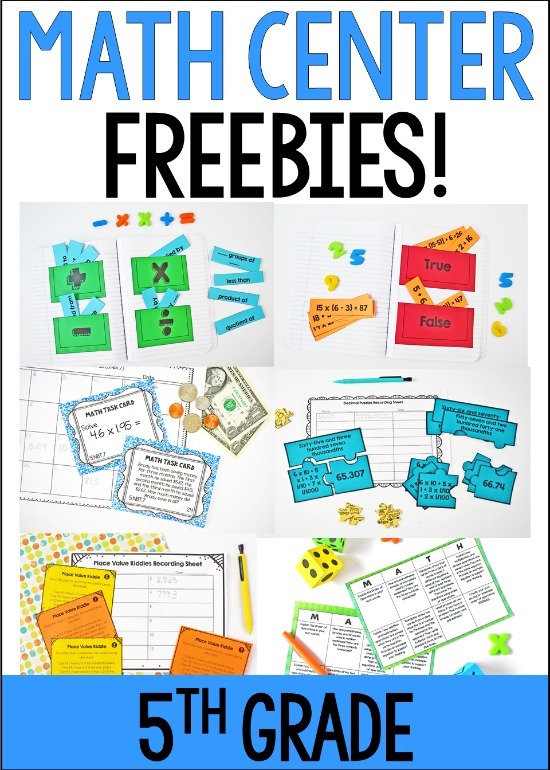 Click here to download a free sample of the 5th Grade Differentiated Math Skill Sheets. Click here to purchase the full set of 5th Grade Differentiated Skill Sheets. Click here to download a free sample of the 4th Grade Differentiated Math Skill Sheets. Click here to purchase the full set of 4th Grade Differentiated Skill Sheets. Let me know if you have any questions! Thank you so much for your interest in my guided math resources.